Lightweight yet scratch-resistant, the aluminium sound chamber of the Xiaomi Mi Basic In-Ear Headphones is anodised for a sleek finish and features a finely engraved pattern to prevent it from slipping. 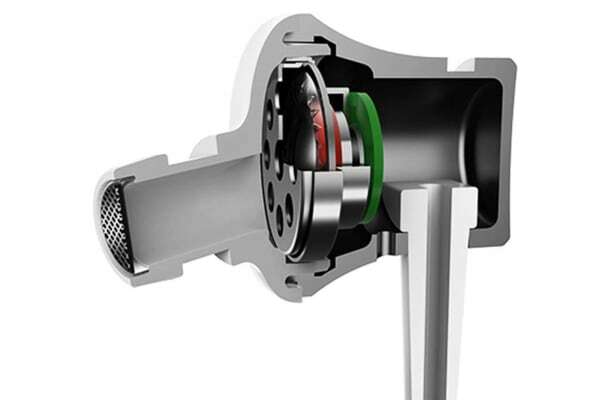 The diaphragm uses a combination of aerospace-grade metal and PET to create a balanced and solid sound. Tuned and optimised across popular music genres including pop, rock, dance and more. The simple, stylish cable is designed with an inner cable wrapped in Kevlar for extra durability. The flat cable is smooth to the touch and is resistant to bends and tangles. 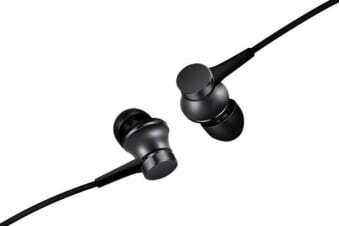 The main body is ergonomically angled to fit your ear canal for long lasting comfort. 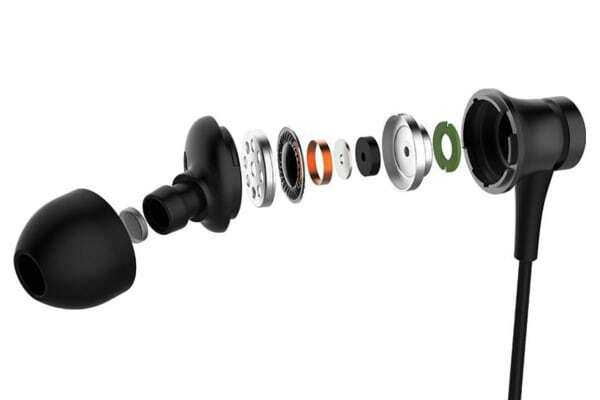 This anti-slip design also ensures that they stay in your ears.